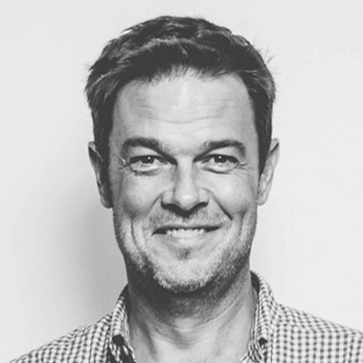 Having worked since 1996 with brand agencies and consultancies in Europe and Asia Pacific, Sandy left his role as Regional Planning Director for Saatchi & Saatchi Asia and joined Red Spider in 2008. Like all Spiders, Sandy is driven by the challenge of inspiring truly simple creative solutions for his client’s brands. Over the years, Sandy has advised a range of blue chip clients including Google, Coca Cola, Procter & Gamble, Diageo, General Motors and Motorola and continues to win regional and national Effectiveness Awards across Asia. Charlie, our Red Leader, mentor, friend and inspiration passed away last October. 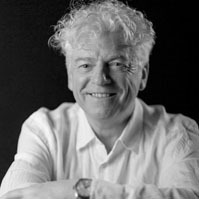 Charlie was a legend of our industry, a maverick mind, a thoughtful mentor, doting father, and cheeky provocateur who left a little magic wherever he went. Red Spider has been built around Charlie’s DNA, and that DNA will remain the primary inspiration of our network moving forward. We will be putting up a fitting tribute to Charlie’s legacy on the site, and whilst we do, below are a few of the glowing tributes to Charlie that have come from far and wide. 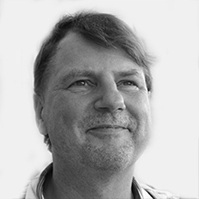 George was a founder member of Red Spider back in 1994 and has 30 years experience in brand strategy and advertising. He has worked previously for Y&R, The Leith Agency and Tayburn. He has worked all over the world and in a huge range of different market categories. Clients have included Nike, Unilever, Proctor & Gamble, Nestle, Sara Lee, Pepsico, Border Biscuits and Irn Bru. He is also a visiting lecturer at the Miami Ad School and he runs marketing & advertising training courses for companies of all different shapes and sizes. 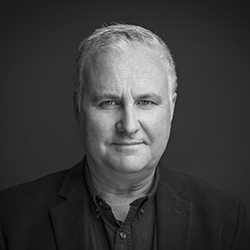 Brian has returned to the Spider fold, where he was an Associate between 2000-2006 – stepping out to run Brand Design agencies for 13 years in Australia and then the UK. 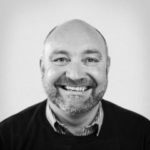 He began his career as a client side marketer with British Airways before moving into strategic marketing consultancy – running innovation and brand strategy projects for clients including American Express, Hilton International, LEGO, Orange, Pret A Manger, P&G and Unilever. An expert facilitator and creative brand strategist he’s able to bring the triumvirate of perspectives from client, agency and consultancy to solving brand challenges. He’s also NED for a number of agencies and a large local hospice near where he lives in the wilds of rural Somerset, England. Pertti Ura has worked with international brands for over 25 years. First at Unilever as Marketing Director in Finland and Spain. Then at Paulig coffee and spices company as Vice President and Commercial Director for all brands and markets. After that as CEO and partner for advertising agency Lowe & Partners taking care of such clients as Peugeot, Nokia and Kone. Then he joined the third biggest playground equipment company in the world, Lappset, where he worked as CEO and partner. In 2010 Pertti started Red Spider North brand consultancy, where he still works as CEO and owner. 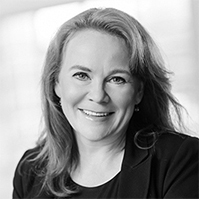 Kirsi Räikkönen has over 20 years’ top management experience in marketing, change management and commercialisation in international leading companies where brands and customer insights are at the heart of the organisation. Kirsi was Senior VP Marketing for domestic and international markets at Sinebrychoff, part of Carlsberg Group; Marketing and Commercial Director at Marimekko Oyj; Marketing manager at H&M when it launched in Finland; Marketing manager of H&M UK, international trainer on brand and CSR programmes at H&M and Carlsberg. She is a member of Finnish Mentors and a board professional in private companies. Kirsi loves working with customer insight and brand based companies to utilise the power and spirit of the whole organisation as brand ambassadors.